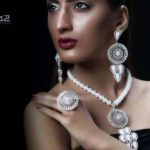 Silver is back : Every design of Afeeraz is from pure silver.Experienced hand made silver products looking like a Diamonds but not a Diamond.To revive the thirst of silver and let your memorable moments keep glistening with ever-lasting luminous shine with most trendy and up-to-date artistic designs and styles that certainly will give your desired looks and fascination. 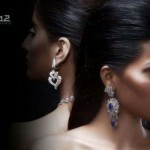 Afeeraz came to the lime light in 2012 with its inimitable and innovative designs. Focusing mainly on the ever shining silver, we have risen with a spirit to revive the demand of silver, which had a very crucial place in fashion industry and women were sentimentally crazy about it.You can buy all your fashion accessories At affordable prices, like rings, bracelets, necklaces and earrings.Recently Afeeraz art Jewellery have displayed a stunning jewelry collection of their Pure Silver jewellery of Multicolor Zarcon Stones and emeralds have a look to the outstanding jewelry collection for Summerwinter wedding party 2012-2013 fashion by Afeeraz Jewellers Karachi. 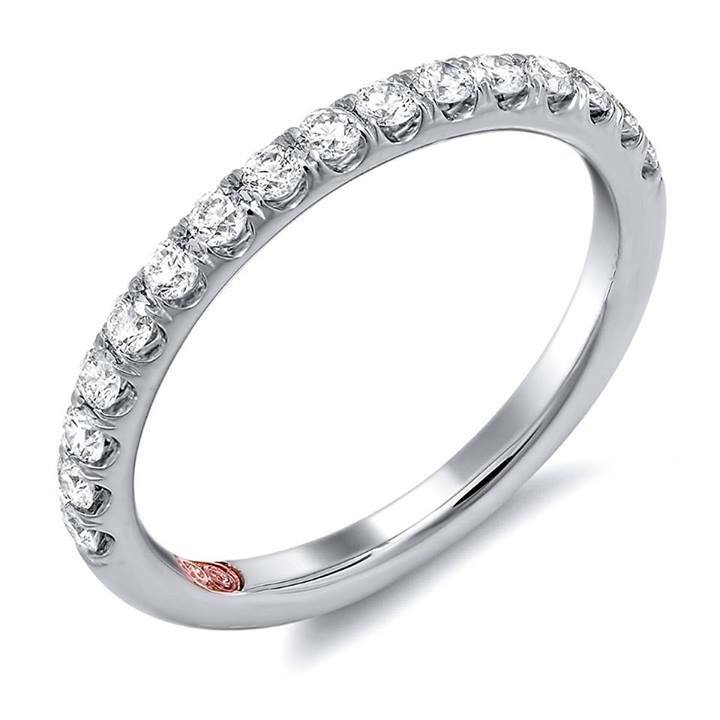 Products : Earings, Neckless, Rings, Bengles etc.